Monica Lewinsky’s ex-boyfriend’s wife appears to be calling for continued violence against Republicans. 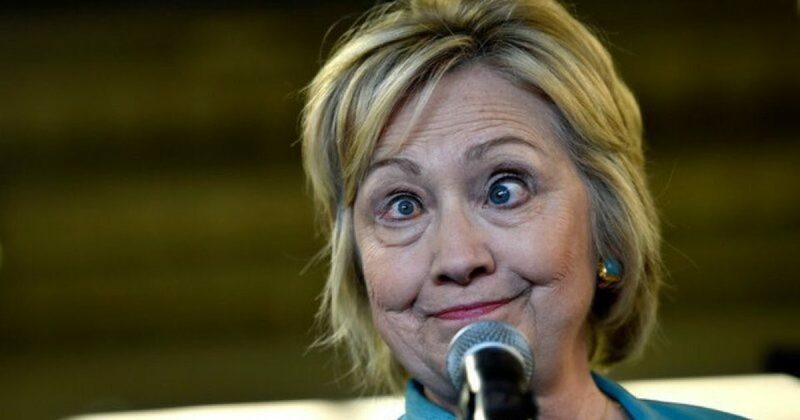 Appearing on CNN, appropriately nicknamed the Clinton News Network, Slick Willie’s bride claims that it is not possible to be civil with Republicans, which sounds like an incitement for crackpot liberals, anarchists, and scumbags like Antifa to keep doing what they are doing – busting conservative skulls, shouting them out of restaurants, and shooting them on baseball fields. "You cannot be civil with a political party that wants to destroy what you stand for, what you care about?" Really? What you stand for and care about is destroying America. Yeah, we will fight that. "That's when civility can start again?" "Again?" When were liberals EVER civil? I will bet you that the blue wave you are dreaming of becomes a red tsunami on November 6.